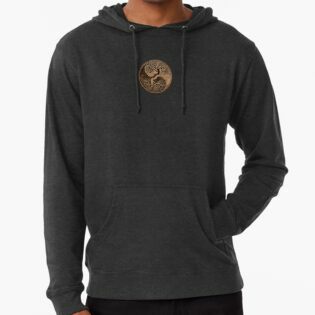 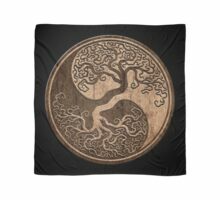 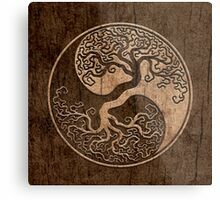 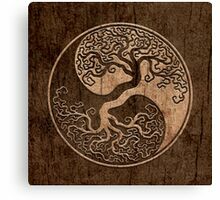 This unique yin yang by artist Jeff Bartels features a twisted tree growing from the center of the design. 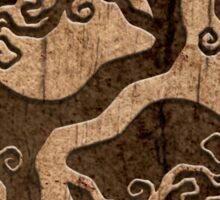 The intricate branches that extend into the top of the tear drop pattern are a mirror image of the roots that hang below. 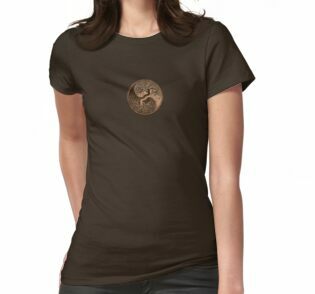 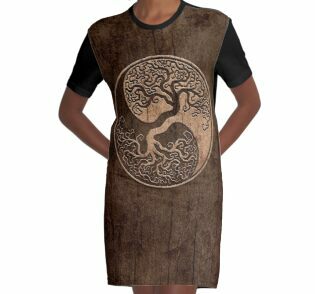 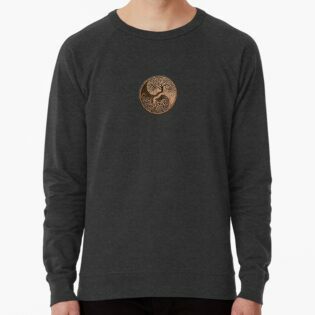 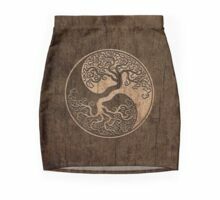 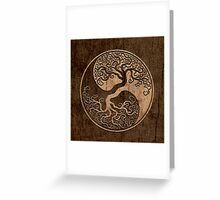 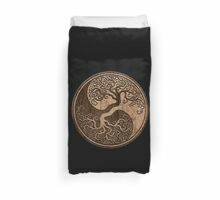 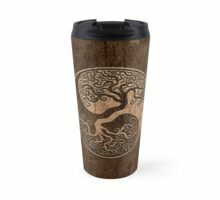 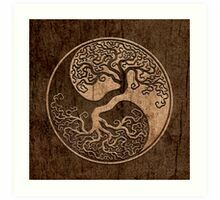 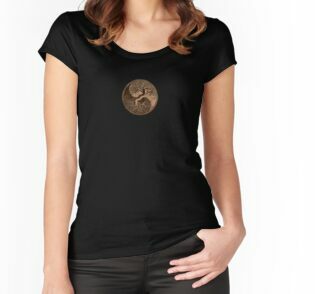 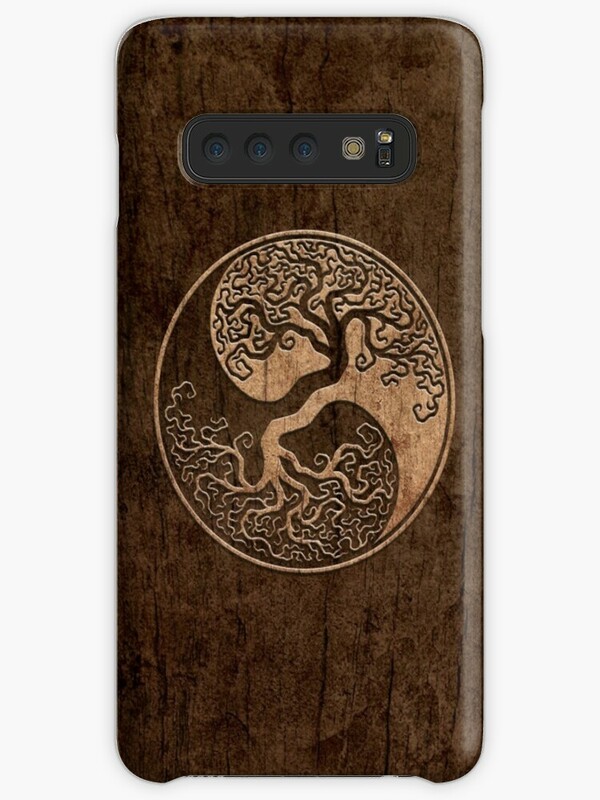 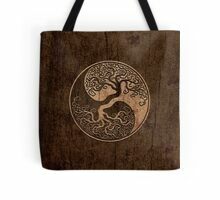 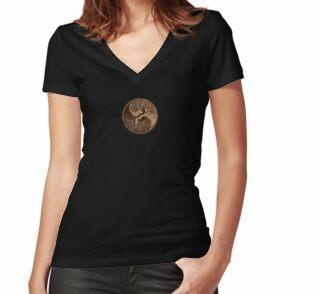 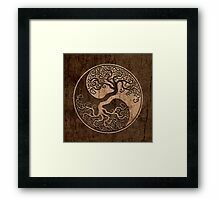 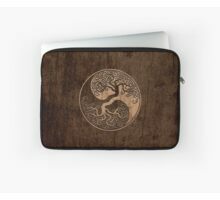 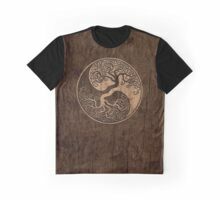 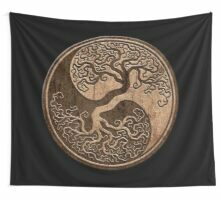 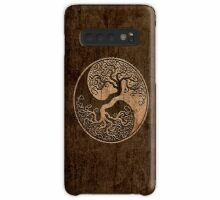 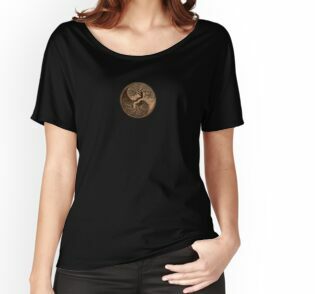 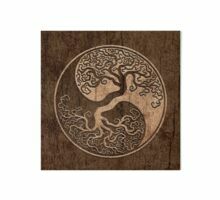 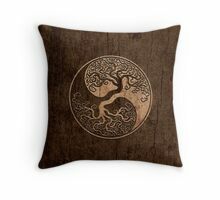 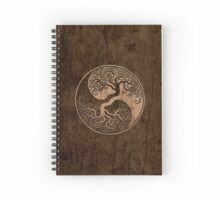 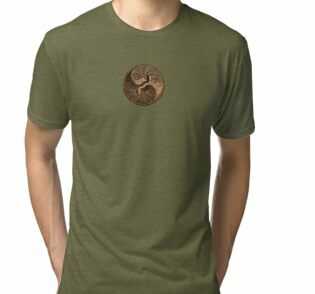 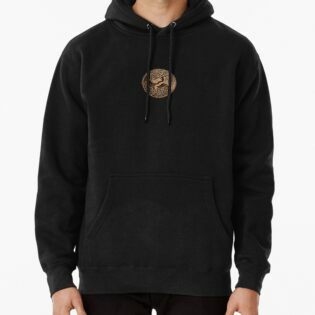 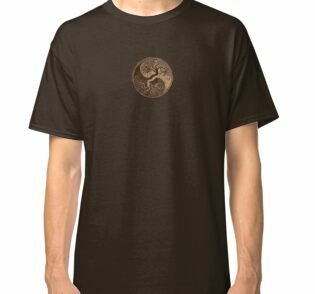 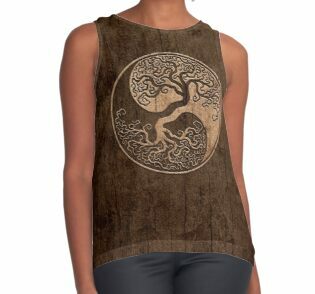 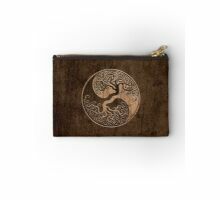 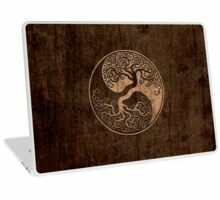 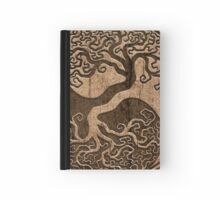 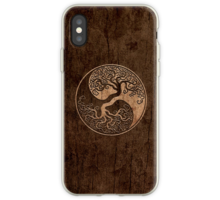 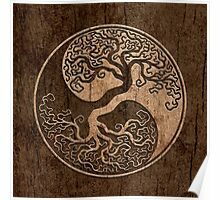 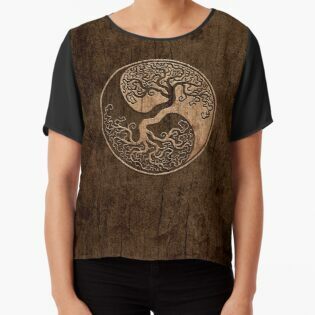 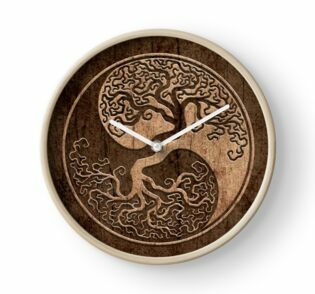 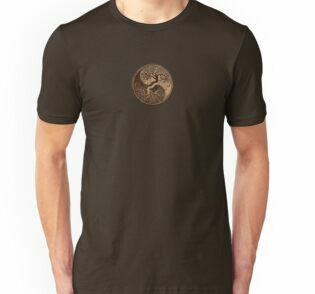 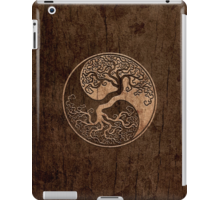 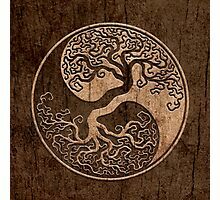 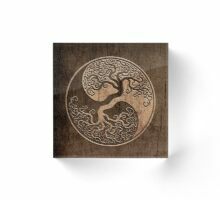 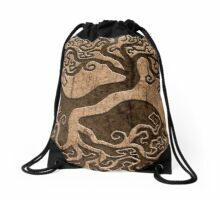 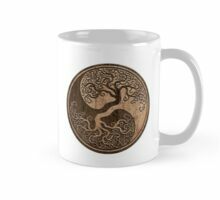 This stunning tree of life design is a beautiful representation of the balance of nature.